“Eendraght Maeckt Maght” is the official Brooklyn motto. Translated from the original Dutch, it means “unity makes strength”, and sums up the ethos of Jack From Brooklyn - a belief in the power of community. With their headquarters in historic Red Hook Brooklyn, Jack From Brooklyn makes artisanal alcoholic beverages. These spirits are hand-crafted in small batches with exotic botanicals, pure cane sugar and the finest organic grain alcohol. 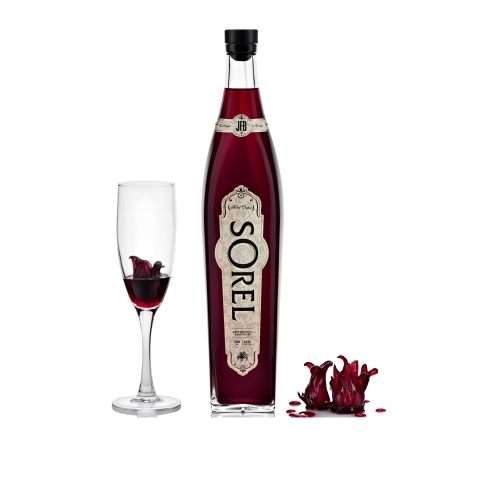 Their flagship product, Sorel, is crafted with Brazilian clove, Indonesian cassia, Nigerian ginger, Indonesian nutmeg and Moroccan hibiscus. For any inquiries relating to distilleries, trails or general questions, please refer to the individual distillery pages for contact information.